NEW! 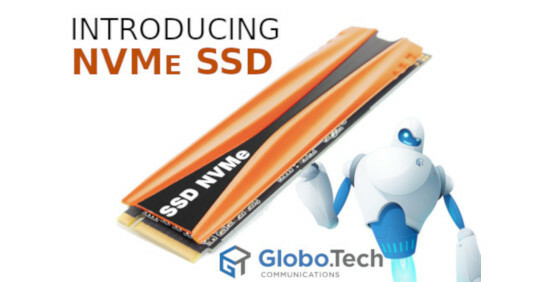 NVMe (PCIe) SSD, now available at Globo.Tech! Storage performances is an important aspect of your hosting. As technologies evolves around the storage units part, it can be quite an upgrade for you and your business. While SSD speed is around 2 to 3 time speed if a regular HDD, NVMe speed is about 5 times the speed and an SSD. That is enough speed to push your dedicated server to another level of performance. 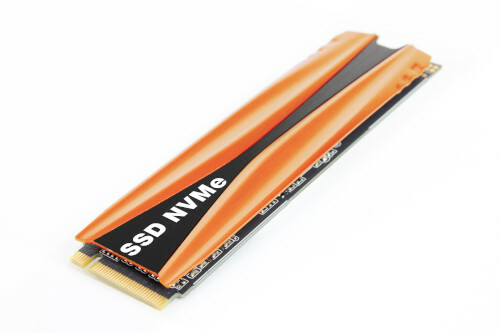 The NVMe SSDs are available now and in various sizes: from 500 GB to 2 TB. Custom build are also available, depending if your need single storage, software raid or large hardware raid arrays. Come chat with us for more details!